A Divided Life was an interesting read. I already knew of the Cambridge Five, but mostly I had read about Blunt and Burgess, so I was keen to learn more about Maclean. 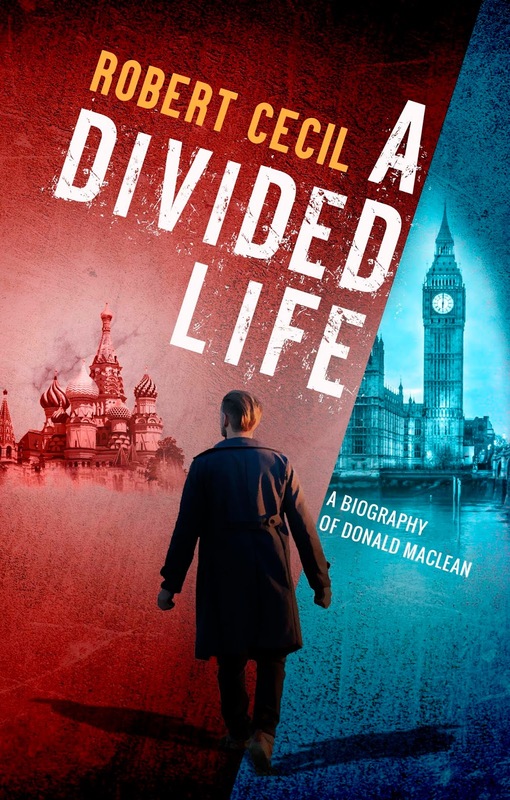 Cecil paints an interesting picture of Maclean's background, and then his work and activities as a Russian agent, including how this impacted family and friends after his flight. The details are interesting, but Cecil's prose is far from gripping. It also bugged me the way he kept suggesting that anyone homosexual was obviously also a spy/up to no good. I realise that is simply a reflection of the views in those times, but it did start to grate, and I think that's where this book fell down for me. It was originally published thirty years ago, and many of the explanations/justifications don't ring true anymore, which makes it seem dated. I think anyone writing a biography of Maclean now would approach it from a different angle. That said, it was still fascinating to learn more about him, so I would give this book 3.5 stars.